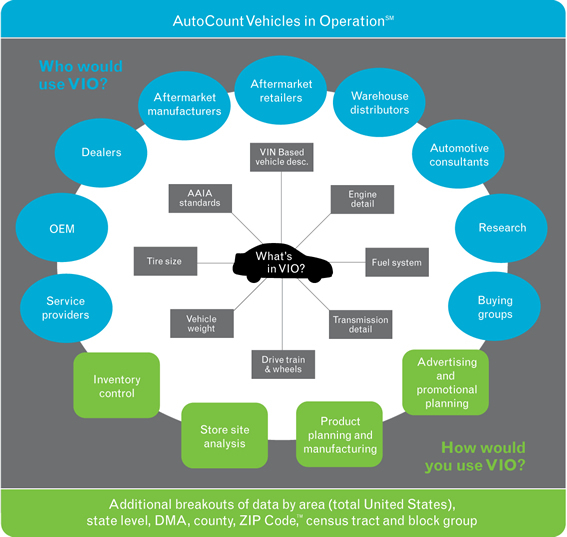 Get the power and flexibility to combine various vehicle attributes within key geographic areas to obtain the actionable results you need. ® Experian 2010. All rights reserved.